Fast email design, review, and approval for digital agencies and marketing teams. Plus user permissions & style settings at brand/client level. Love BEE Pro? Now you can organize email projects by brand, restrict user access and manage brand-specific settings. A brand can be a client, a business unit, a special initiative, ... you name it. Designing an email promotion for a client or transactional emails for your ecommerce business unit? 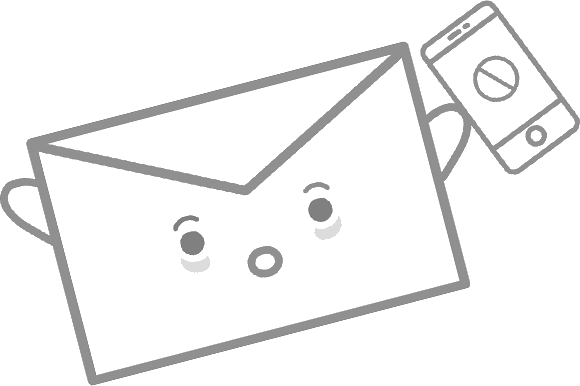 Assign Projects to Brands to better manage your email creation workflow. And separately connect each brand/client to their own MailChimp, HubSpot, SendGrid, ... account to easily export emails there when they are ready. Need to temporarily employ a freelancer to help with an email project for a customer? You can easily grant and remove permissions to access a brand. And you can leverage user roles to decide who can do what in each brand, such as restricting access to locked content directly within the BEE editor. For each brand you can define custom templates, default templates, merge tags, special links, default fonts, custom fonts, users, connectors to other applications, and more. Fonts, merge tags & special links are automatically loaded inside the BEE editor when working on an email in that brand, so - for instance - only authorized fonts can be used. If you find yourself coming back to BEE Free to edit a message or create a new one, this plan is for you. The same editor you use on beefree.io. If you need email review & approval tools, this is for you. Plus, save merge tags and special links for dynamic emails, and more. Share, collect feedback, get approval. Save merge tags & special links. Restrict editing with roles (coming soon). Adds brand management: assign Projects to Brands, restrict user access to select brands, and configure brand-specific settings. Create brands & configure brand settings. Assign users to specific brands. Define brand-approved fonts (coming soon). Need to embed BEE in your Web app?